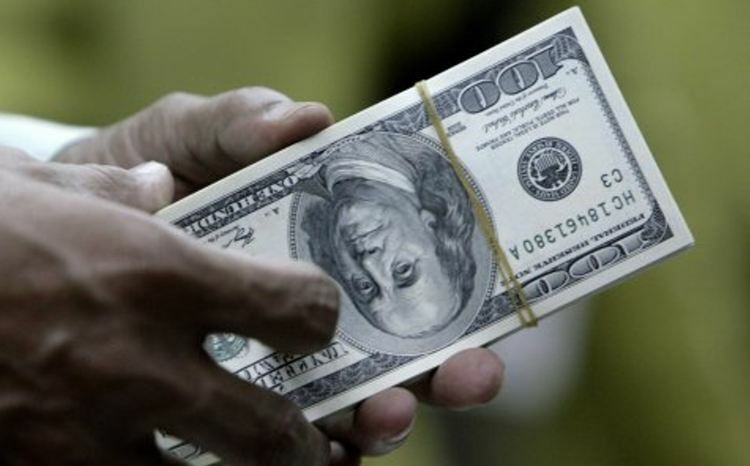 Former president, Oscar Arias Sanchez, said the integrity of Supreme Court Justice, Luis Paulino Mora, “never ruled in one way or another just to please”. Arias said of Mora, who died Sunday night, voted against presidential re-election, despite having been minister of Justice in his first administration (1986-1990). Those were the only years that Mora did not work at the Poder Judicial. “It was he who taught me to respect the votes as they are”, said the former president of Mora. Arias characterized Mora as a professional, distinguished university professor and judge, responsible, courageous and a “great friend” who he would ask for advice on law while he was president. Presidenta Laura Chinchilla Miranda summed up the contributions of the late president of Supreme Court, as “the country owes him a lot” in terms of rule of law, separation of powers and strengthening and modernizing the administration of justice in Costa Rica. Chinchilla commented on the work of Luis Paulino Mora on establishing “expedited” procedures and the establishment of court around the country that provided all access to justice. 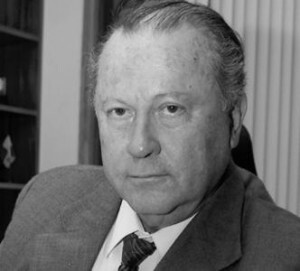 Chinchilla said, “I had the fortune to know him him 30 years ago, when the Costa Rican model of justice served as a model for reforming the administration of justice in Latin America”. The casket of Luis Paulino Mora was displayed in the Supreme Court in San José this morning for one and all to pay their last respects. 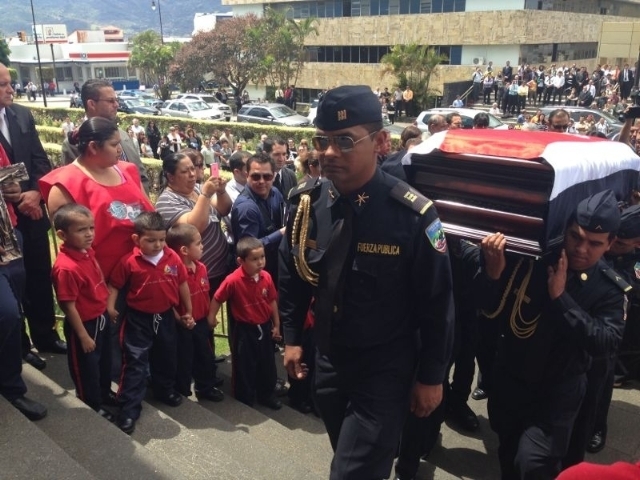 The state funeral was at the 3:oo pm Monday afternoon at the Catedral Metropolitana in downtown San José, his body was then taken to Puriscal, a place west of San José the Supreme Court judge called home. 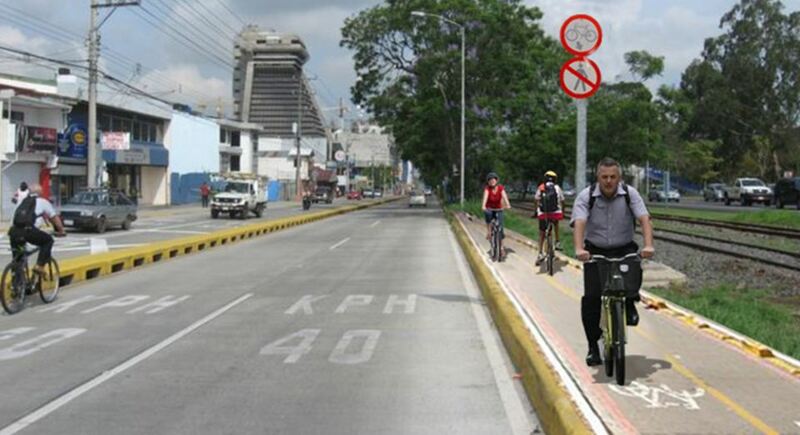 Plans for Ciclovía (Bike Path) in San José Still A Only A Dream!